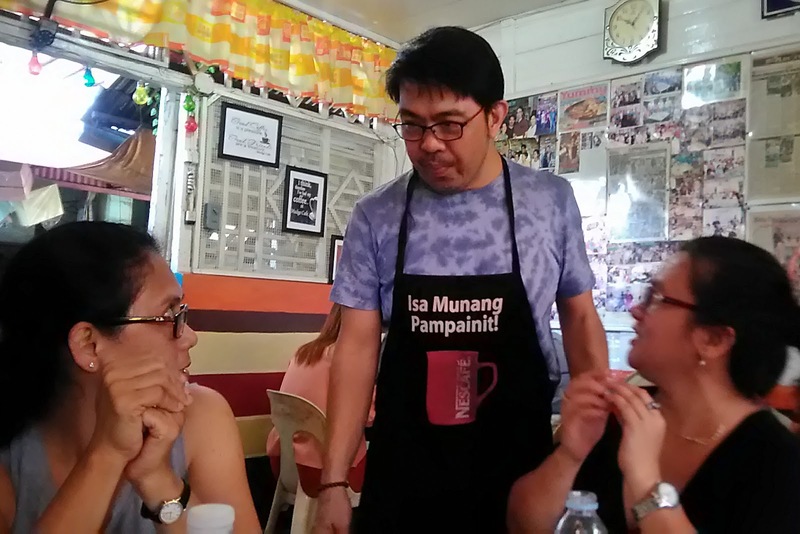 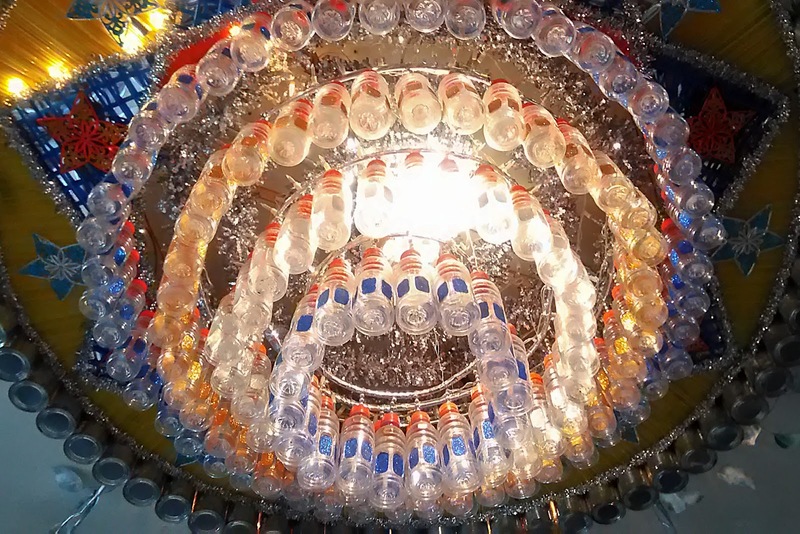 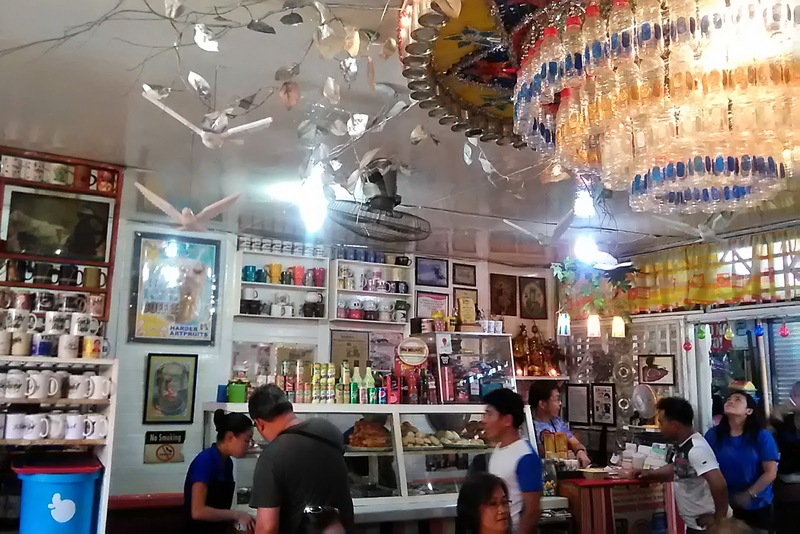 You may have heard about one of Iloilo City most ordinary place, yet famous iconic coffee-shop among tourist bloggers. 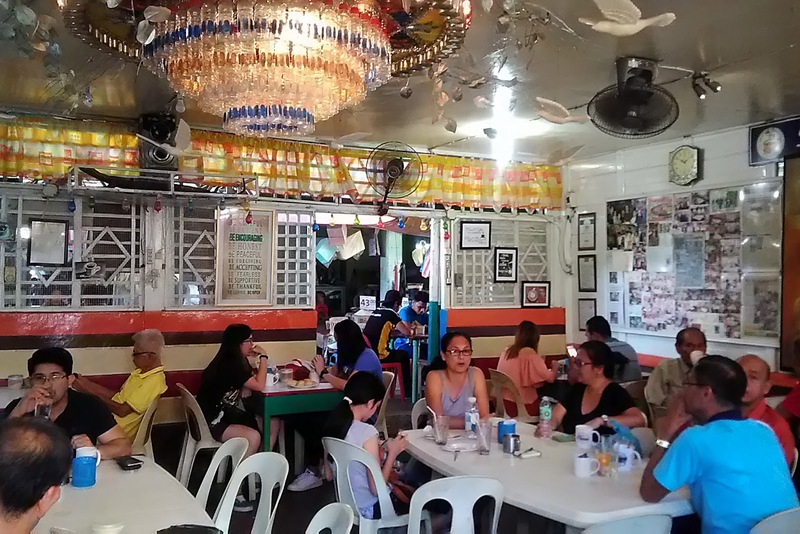 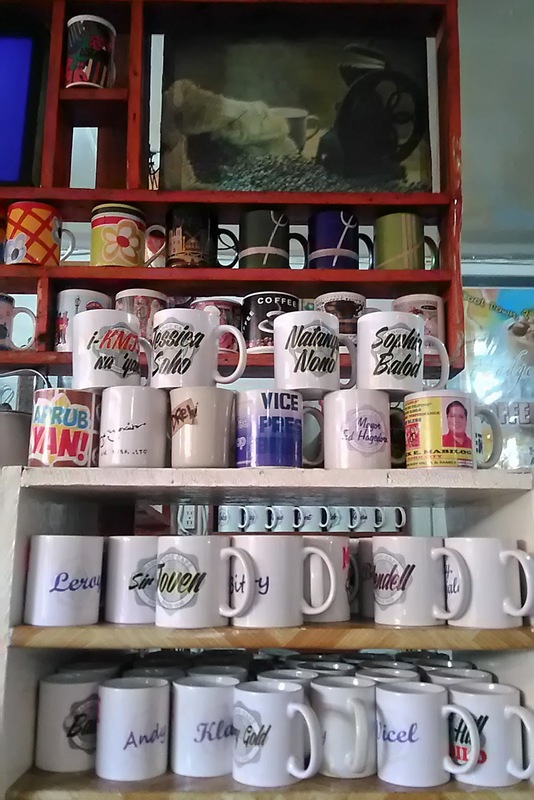 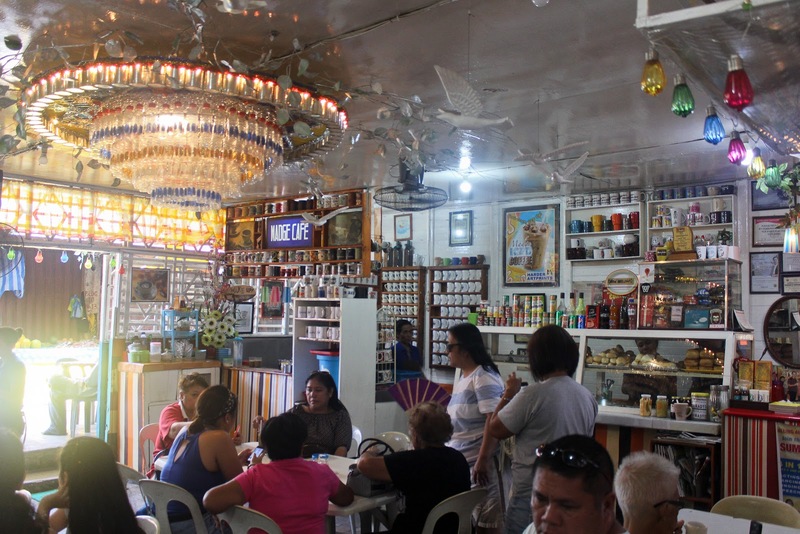 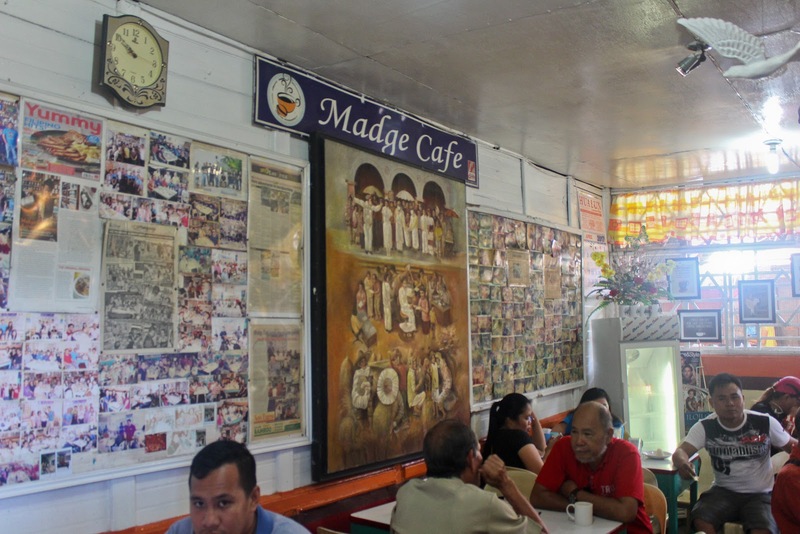 With its legendary ordinary setting and façade ambience, MADGE CAFÉ was a raucous place located inside Lapaz Public Market, corner Hervana and Rizal Street, is the oldest coffee shop in the city established in 1951 by Vicente Dela Cruz. 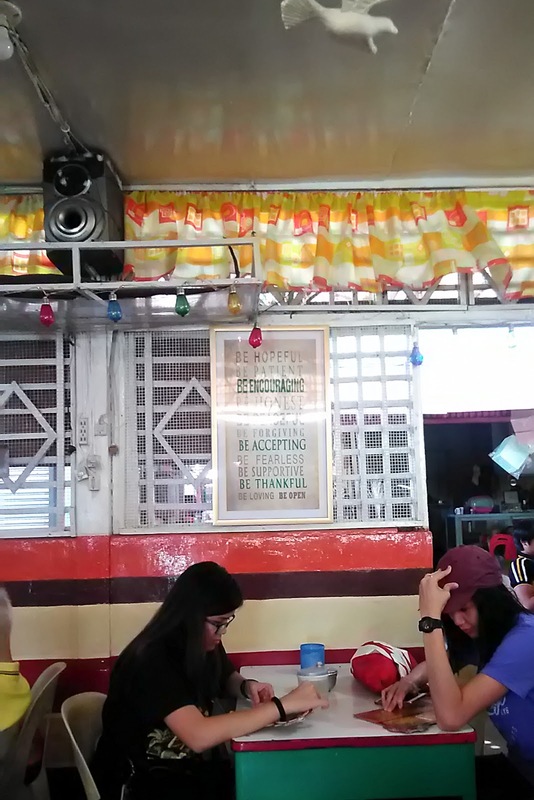 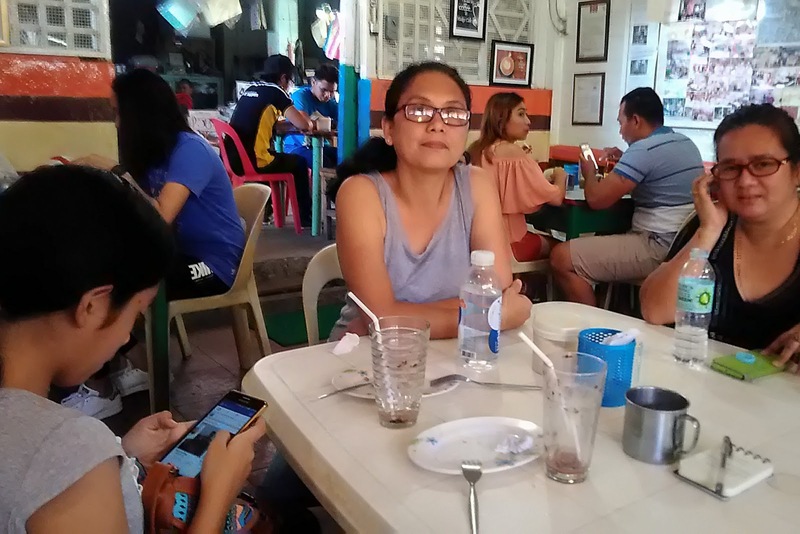 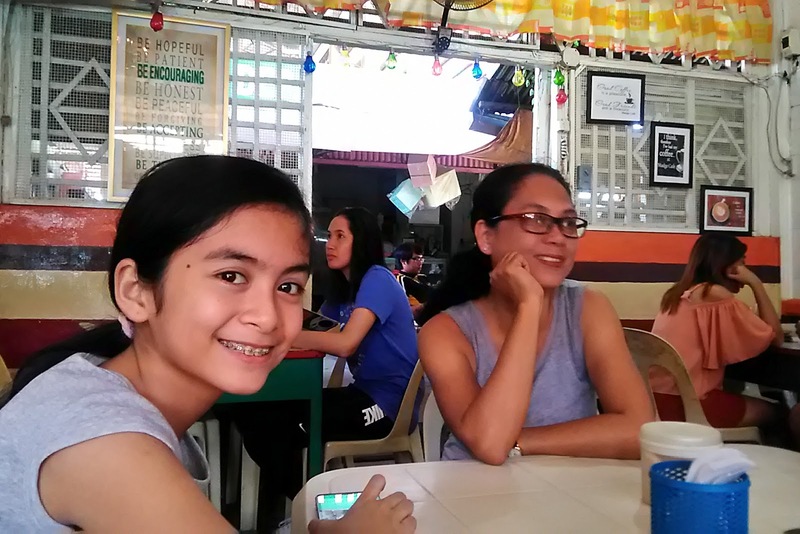 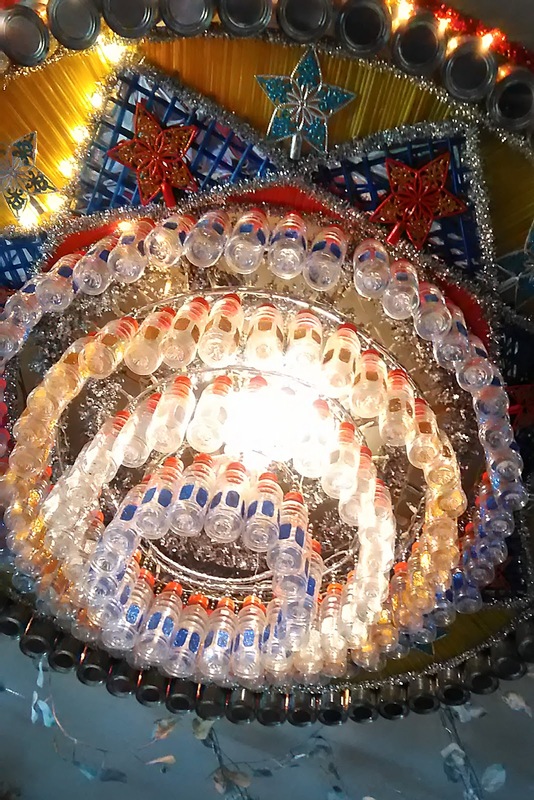 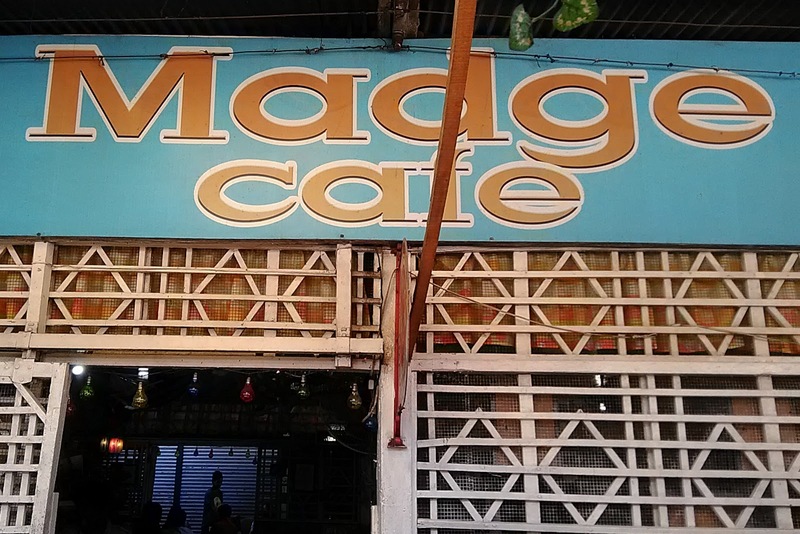 Currently, Madge Café is owned and managed by Peter “Nonoy” Dela Cruz. 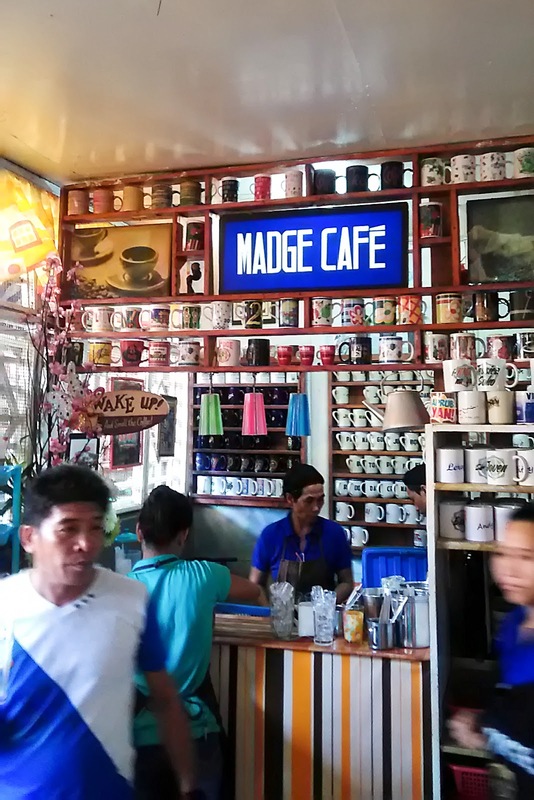 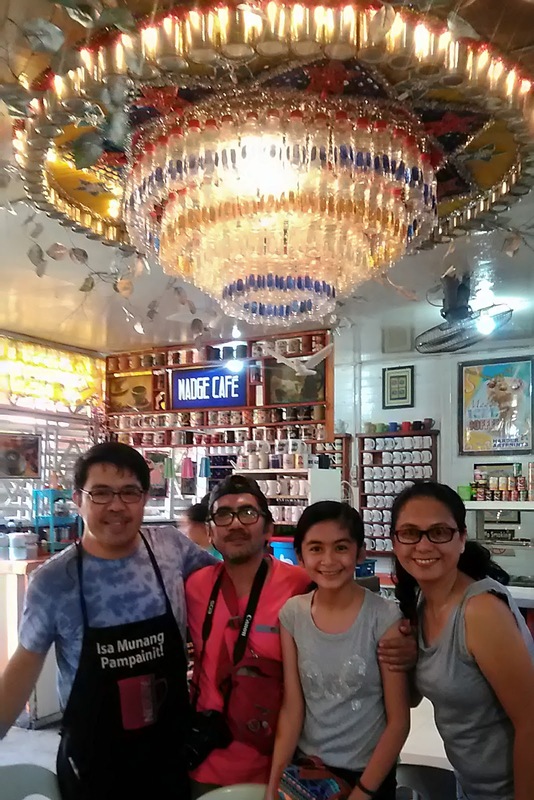 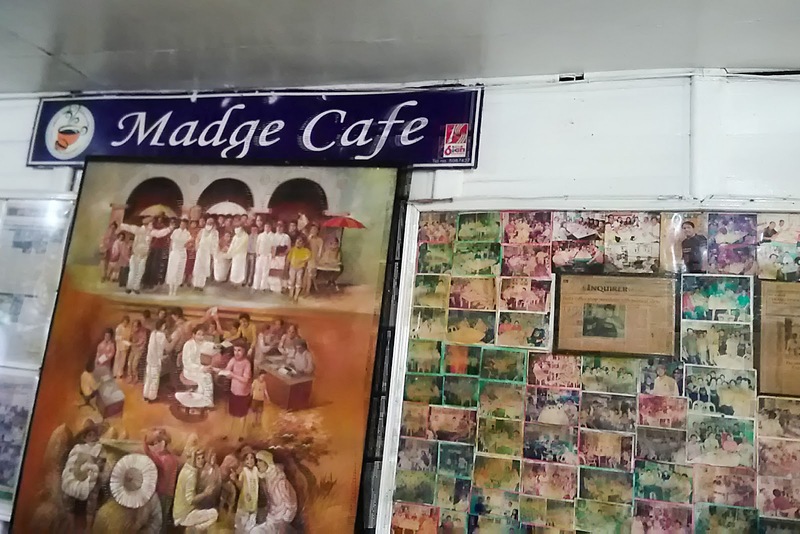 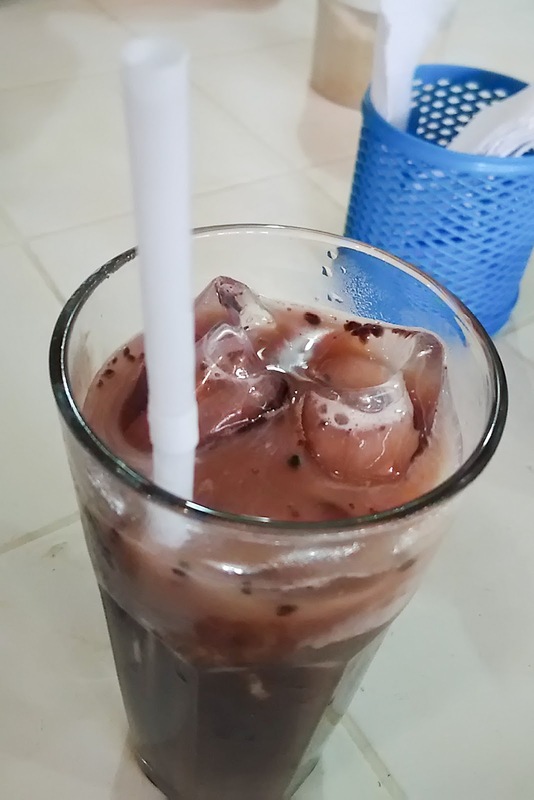 Madge Café is one of the jam-packed coffee shop in Iloilo City patronized by authentic Ilonggo brewed coffee. 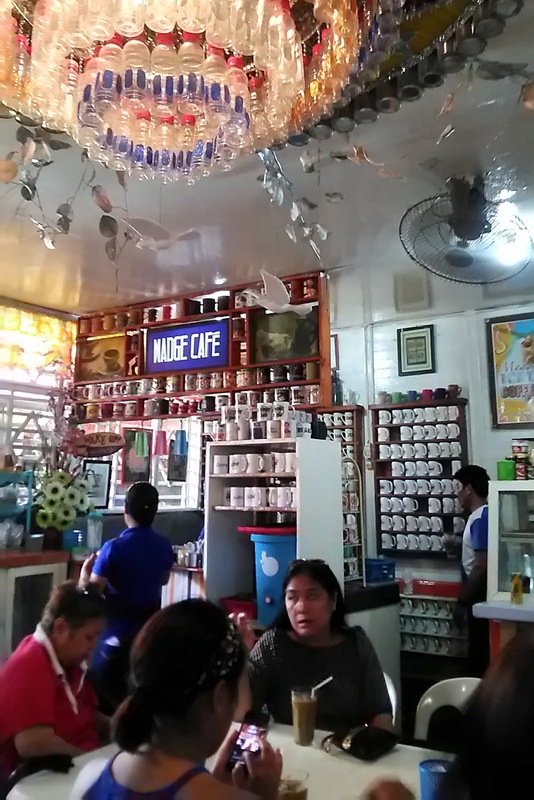 Through the year, it has maintained a distinguished reputation among diversity customers, filled with businessmen, politicians, journalists, and students with their tablets and laptops.